Welcome to Laura and Co. Salon! Making the world beautiful, one person at a time. Laura and Co. 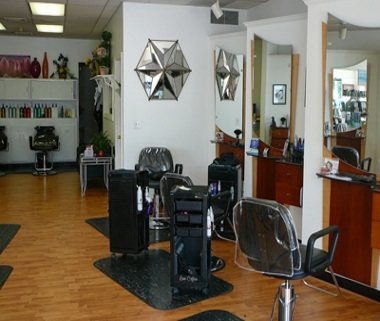 Salon is a full service salon based in Niantic Connecticut on 59 Pennsylvania Avenue. Our salon offers a variety of services including haircuts, hair color, highlighting, perms, waxing, eyelashes, nails, wigs, and permanent makeup. 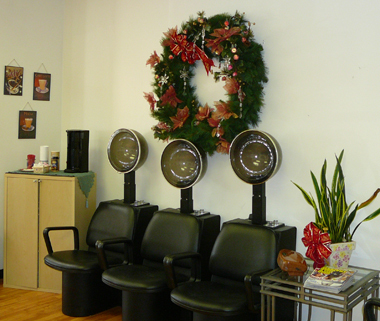 In our salon, walk-ins are welcome and we offer free wifi for our clients. If you would like to make an appointment call: 860-739-4800.